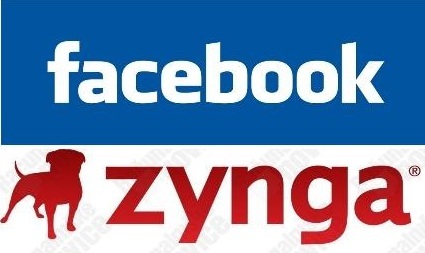 Zynga makes up 12% of Facebook's total gross revenue. Facebook’s payment tax makes up 15% of their total revenue and is growing. My guess is that as this grows, Facebook's virility for apps will continue to be cranked up, as it greatly increases their revenue. Facebook MAU [user base] is growing 40% year over year. This growth is largely due to international growth. This is substantial user growth. For us who thought Facebook’s growth had stalled, or that Zynga is at market saturation… I guess that isn't true. 6/10 US internet users have a Facebook account. Crazy! There are 2B internet users in the world. There are 4B mobile phone users in the world. Facebook’s ratio is over 50%. 50% of people who use Facebook every month use it every day. Facebook retains its users like crazy, and they are extremely active. Zynga alone makes up over 50% of Facebook's payment tax income.